One of my favorite parts about road trips is getting to stop at interesting destinations along the way. 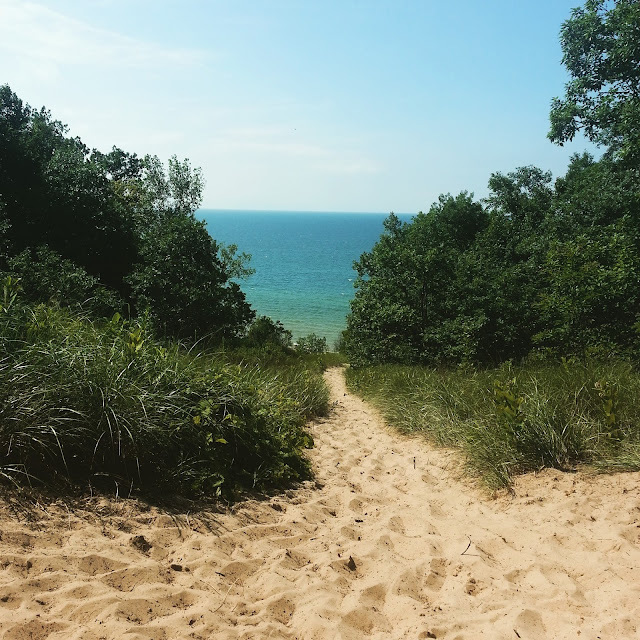 On our Lake Michigan Circle Tour, that meant lighthouses. 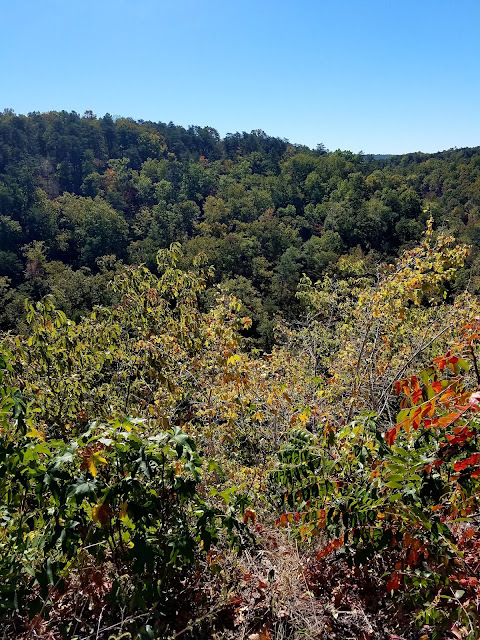 On our recent road trip to the Smoky Mountains, we were all about beautiful spots with nature and fall foliage. To get to Tennessee and North Carolina from Texas, we had one long driving day and spent he night in Tuscaloosa, Alabama. The goal for the next day was to spend most of it in Chattanooga, Tennessee and get to Gatlinburg in the evening. 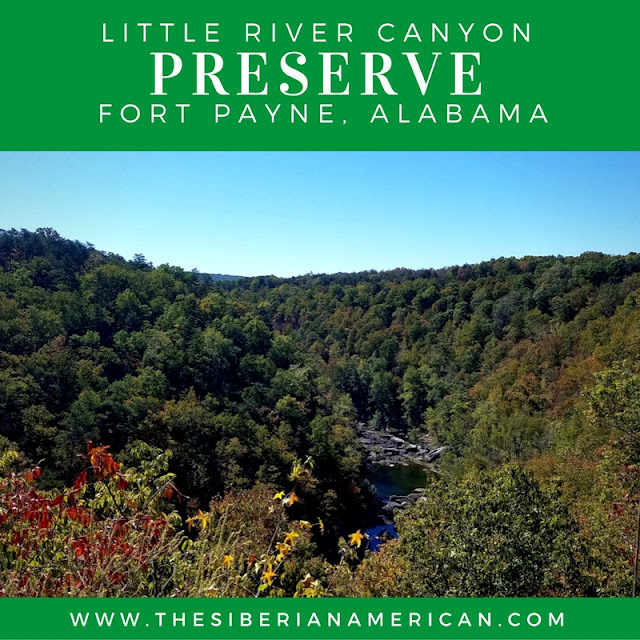 Chris and I had done tons of research before this trip, and Little River Canyon National Preserve kept popping up when we looked into what to do in Alabama. Since it was on our way from Tuscaloosa to Chattanooga, we knew we had to stop by. The biggest reason we wanted to visit the preserve was for the Little River Falls. Unfortunately, Alabama has been really dry this year, and the falls were non-existent. 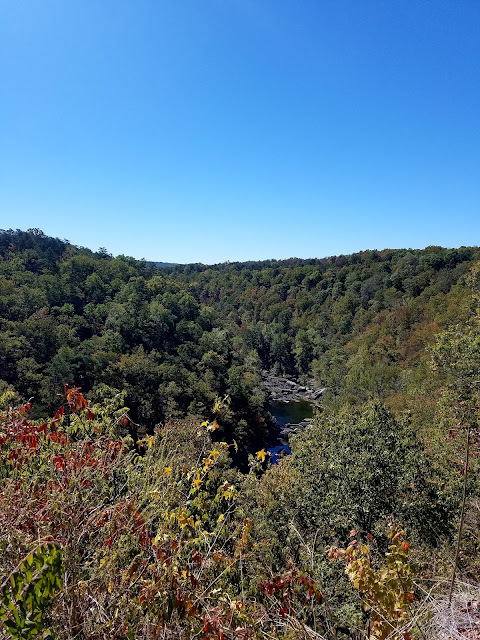 It didn’t spoil our fun, though, as we still got to see some pretty fall color and gorgeous views. Plus, we knew there were many waterfalls to come on this trip! We love mini stops to break up hours of dropping, and Little River Canyon National Preserve was worth a visit. I would love to explore the area more if we ever come that way again. Do you love mini stops on your road trips? What was one of your favorites? 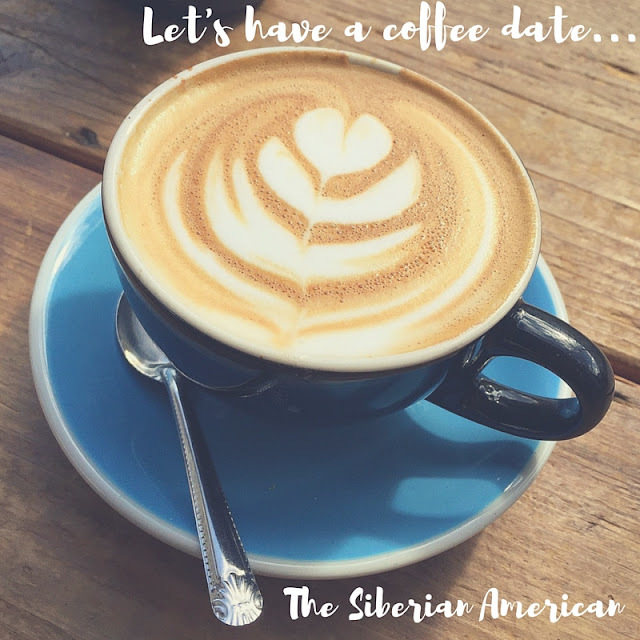 I have so many things I want to share with y’all, so I thought I would put it together in one of my favorite formats to read and write: the coffee date! I wish I could have a cup of coffee with every single one of you at my favorite café but a virtual coffee date will have to do. So, grab a cup of coffee (or hot apple cider these days for me! ), and let’s chat. If we were having coffee together, I would ask you if you had seen the Gilmore Girls: A Year in the Life trailer. I would tell you I am even more excited to watch it now that the trailer has come out. Of course, I would also mention I don’t actually have Netflix right now (I usually prefer reading to watching TV, so I have never felt like I needed it), but I will be getting Netflix just for Gilmore Girls! I would share that my obsession with colorful pants is still going strong, and now I want fall colors! This year, I finally got a pair of olive pants that I like, and I pretty much want these Old Navy pants (not an affiliate link) in every color. I would mention I’m out of my reading slump with two great books in a row. I will share more during the linkup, but I really liked You Will Know Me by Megan Abbott, and I am currently devouring Baby Doll by Hollie Overton (as in, I will probably be done before this post goes live. Haha). If I know you’re into fantasy football, I would share I recently tied with someone with 132 points each. Fantasy football is so crazy, but that’s definitely the strangest thing that has happened to me in my three years playing. I would tell you I have a full day of testing tomorrow (ultrasound and nuclear medicine), and I am already feeling over it. I went to the doctor last week too, and I know that’s going to be part of my life now, but some days I just don’t want to do it. I’m really praying all the tests come out OK! Of course, I would share about our trip to the Smoky Mountains and how refreshing it was. Even though I am all about water, I’m really starting to love spending time in the mountains, too. If I feel like getting really into it, I might tell you I have a dream of living in North Carolina. I love the idea of being close to both the ocean and the mountains. I would tell you I am super excited to see my younger brother in Austin this weekend. He’s one of my favorite people in the world, but we don’t get to see each other much. It’s going to be great to catch up on everything going on in his life. Now it's your turn! What would you tell me? Some weekends are just the best, and this weekend was one of those weekends. 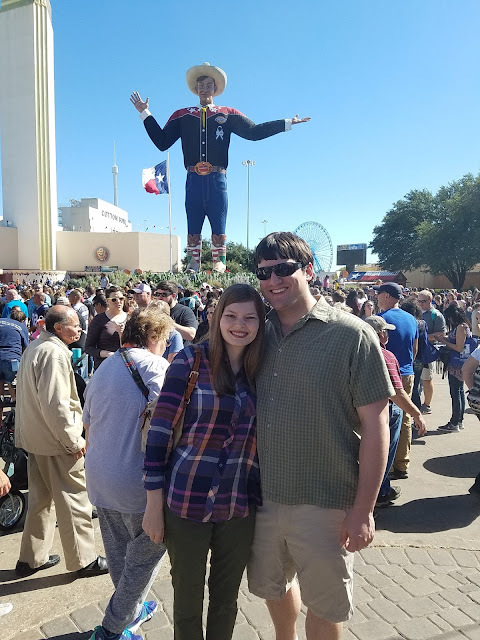 I got to do two things I absolutely love: go to the State Fair of Texas and spend time with my Russian extended family. The fair is always one of my favorite days of the year. This year we went on a double date with friends and had a blast. We visited the auto show to see all the concept cars, the building showcasing all the products made in Texas, and the building featuring crafts and a giant butter sculpture. 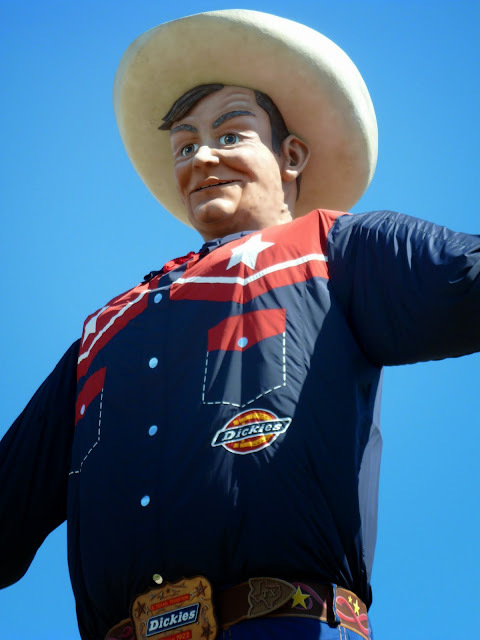 Of course, we also had to go see Big Tex and take our picture with him! Once our friends left, Chris and I decided to go visit a few other museums. I loved the exhibit on the history of Texas, and it was fun to walk through the Taylor Swift Experience. Then, we got serious about the food. I always go for two fair classics: buttered corn and funnel cake. Chris loves to try something from the new fried food released every year. 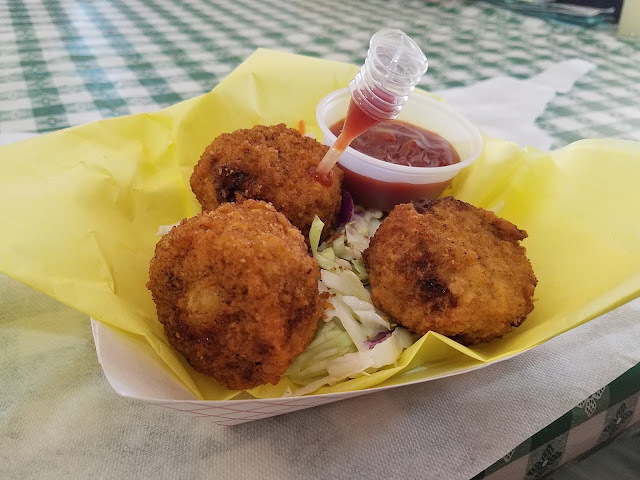 This time it was a hard choice between trying the fried jello and the barbecue-infused brisket balls. He decided to go for the brisket balls since we knew we would want funnel cake later. They were delicious! We spent a little more time checking out some of the vendors before getting a funnel cake and heading home. Chris and I had planned for Sunday to be a day where we got a lot of random things done around the house, but my parents spontaneously decided to have a Russian party, and one of my close friends from childhood was coming. It’s so nice to only live an hour away from my parents and get to see them more often! We had a great time chatting and watching my dad make tea from his samovar. My parents brought home a samovar from their latest trip to Russia, and my dad has loved using it for parties. Samovars were used traditionally in the 19th century to make tea. 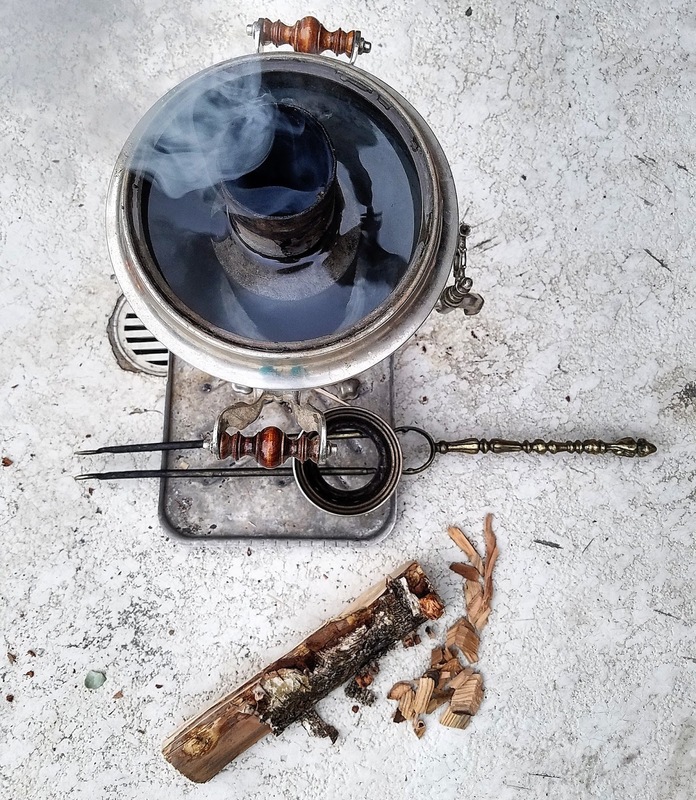 Some of them were extremely ornate, but the one my parents brought was used as an economical way to make tea because you can use birch or pine cones to keep the fire going. It’s definitely not time efficient these days, but it’s a neat experience! Also, be aware that some trains will split off in the middle of the trip and head in different directions. Make sure to listen to announcements that tell you if you are in the right compartment, especially if you are in the food compartment at the time of the change. 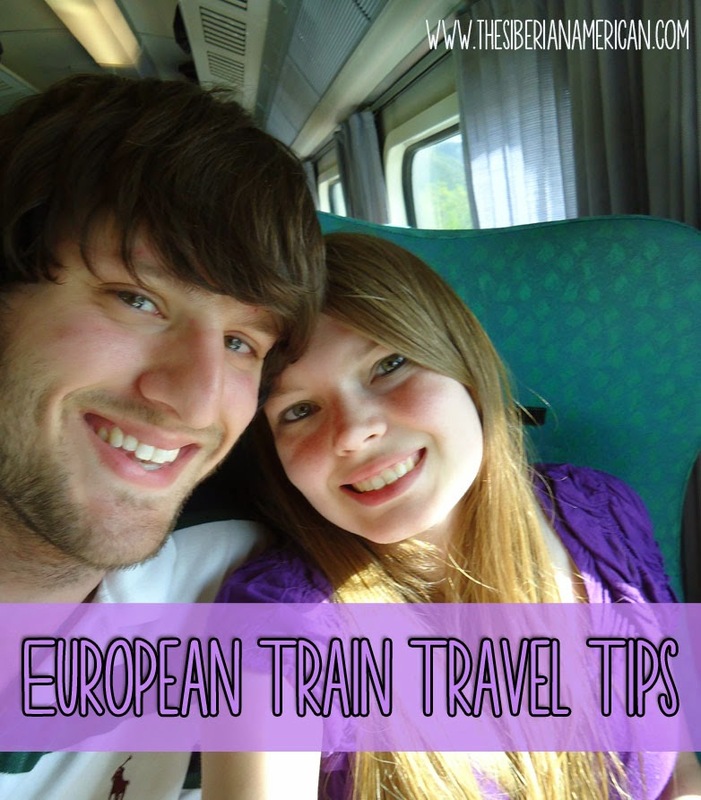 Have you ever traveled in Europe by train? What was your favorite destination? Today, I feel thankful. 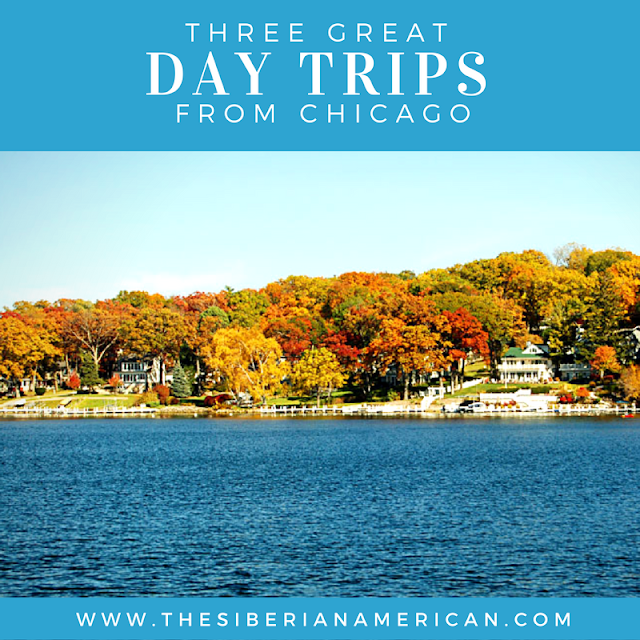 Our trip was even better than I expected. 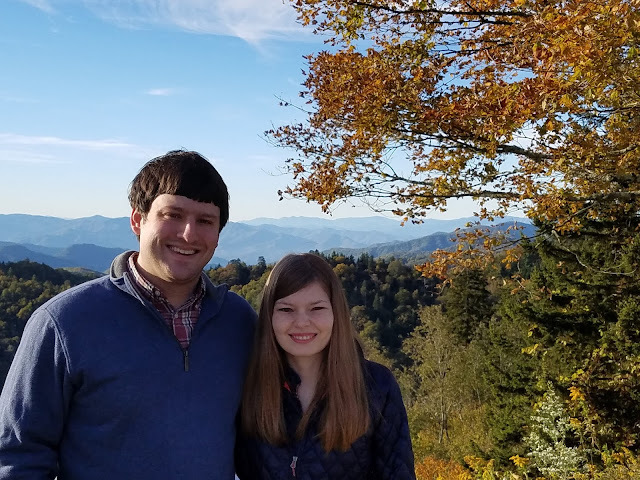 The weather was perfect, and the Smoky Mountains were simply stunning. 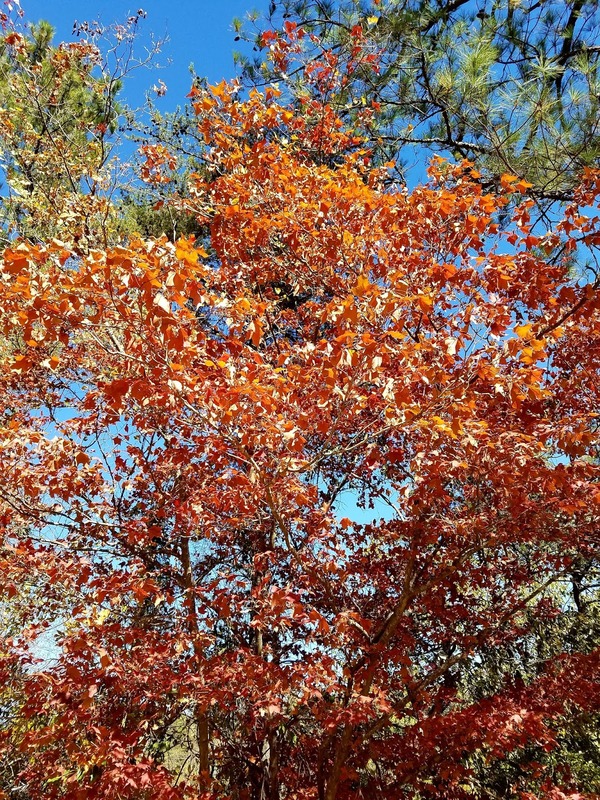 The fall color hadn’t peaked yet, but we still saw some gorgeous color. Surprisingly, the best color was on our drive from Knoxville to Nashville. I didn’t talk about it much before we left, but one of my big concerns was how my body would take such an active trip. At first, it was really hard. Hikes that I could normally do easily were a struggle. It did get easier, though. I’m definitely not back to myself yet, but I am getting stronger. I was able to eat more and walk more on this trip, and I could push myself without feeling like there would be major consequences (other than sore legs!). 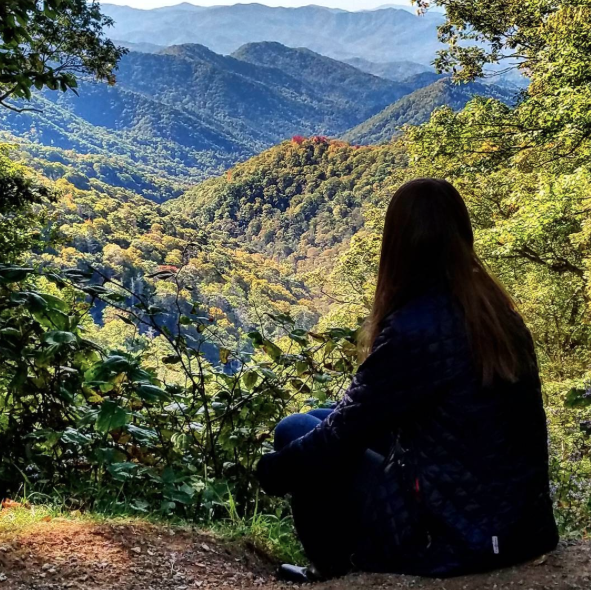 I think a road trip is the best way to see the Smoky Mountains. We stopped by so many interesting places on the way, and I can’t wait to start sharing them with y’all. It's no secret that I love visiting Vegas for a short getaway. 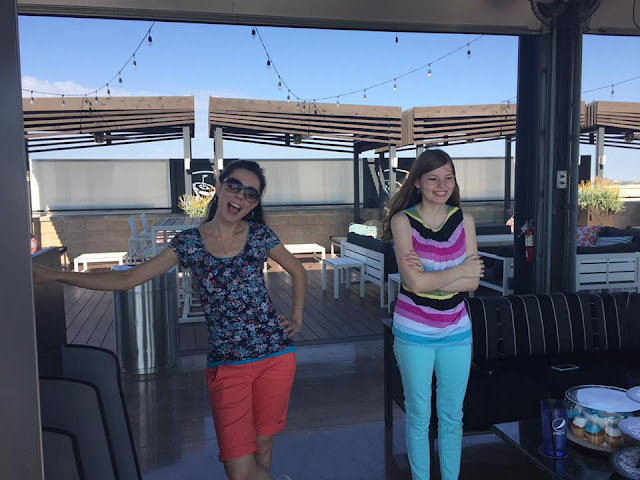 I am always looking for ideas on what to do there, so when Ashleigh from Mermaid on the Move asked me if she could guest post while I am on vacation, I asked her to write about five things she thinks you must do in her hometown of Vegas! 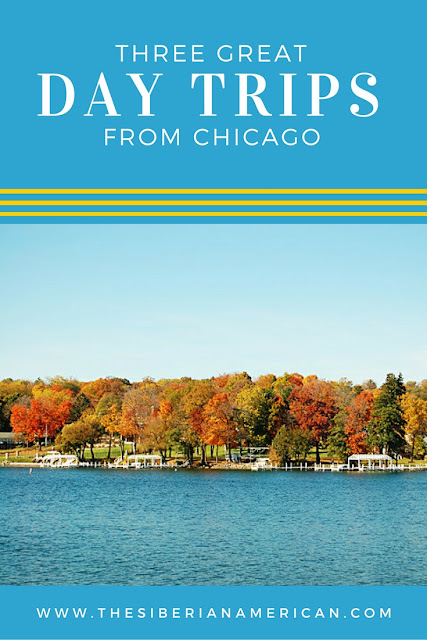 Hope y'all get some ideas for your next trip to the city! Lack of things to do has never been the problem in this city that I call home. In fact, it’s almost overwhelming the amount of things going on any given night. But there are some musts that you should take the time to experience when you’re visiting Las Vegas, Nevada. Welcome to Fabulous Las Vegas Sign It may seem a bit cliche, but honestly the Welcome to Fabulous Las Vegas sign one of the most iconic images of the city, not to mention a free keepsake, unless of course you feel like tipping Elvis to take the picture for you. My suggestion is to go early in the evening early in the week to avoid a long line. Also, if you’re going to be in town during a certain time check to see if they will be lighting up the sign a different color for a holiday or awareness, like St. Patrick’s Day when it glows green. The High Roller One of the newer must go-to spots is The High Roller, the largest observation wheel in the world standing 550 feet with an amazing view of the city, located at The LINQ promenade. Once you’ve taken in a 360 degree look of the city be sure to venture down the remainder of the promenade to check out the bars, cupcake vending machine and other fun and unique stops along the way. Bellagio Conservatory & Botanical Garden My favorite place to take people when they come into town is the Bellagio Conservatory & Botanical Garden. Beautifully themed arrangements spread along a 14,000 square-foot showcase that is changed out seasonally, usually around every 3 months, so that it is almost always new, different, and breathe taking each time I visit. Another wonderful thing is that they recycle 90 percent of the trees, flowers and plants when they turn over the new theme, giving back to the environment in a unique way. Also, take a short stroll to the lobby for a peak at Dale Chihuly’s amazing glass blossoms hanging above your head. Downtown Las Vegas There is absolutely no lack of things to do when it comes to Downtown Las Vegas, my personal favorite it people watching and grabbing drinks with friends and playing on the adult jungle gym at Container Park. Some other fun things to do is to take the zipline down the Fremont Street Experience on Slotzilla, grab a drink at the many themed bars down Fremont East or check out the Arts District, especially if you’re lucky enough to be in town on a First Friday. Hoover Dam Hoover Dam is quite a breathtaking sight as you stand looking down over 725 feet below at Lake Mead. Yes, that one that Megatron is hidden beneath in Transformers. It’s a short 40 minute drive from the neon lights of The Strip through Boulder City, where ironically enough gambling is illegal. If you have the time, be sure to spend time in this beautiful city, I recommend grabbing breakfast at The Coffee Cup. 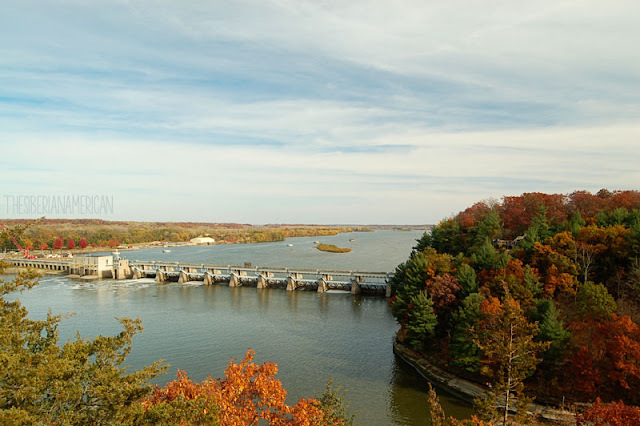 These are just a few of the many things you can do in my twenty four hour hometown, with a million ways to be entertained and a little something for everyone. Thanks for sharing your favorite things to do in Vegas, Ashleigh! Want even more fun posts on Vegas? Check out my list of best things to do in Vegas if you don't gamble or drink, my guide to the best shows in Las Vegas, my favorite buffets in Vegas, and our hike through Valley of Fire State Park. I may be vacationing in the mountains right now, but I couldn’t miss the second anniversary of Show Us Your Books! After a great reading month in August, September was a mixed bag. 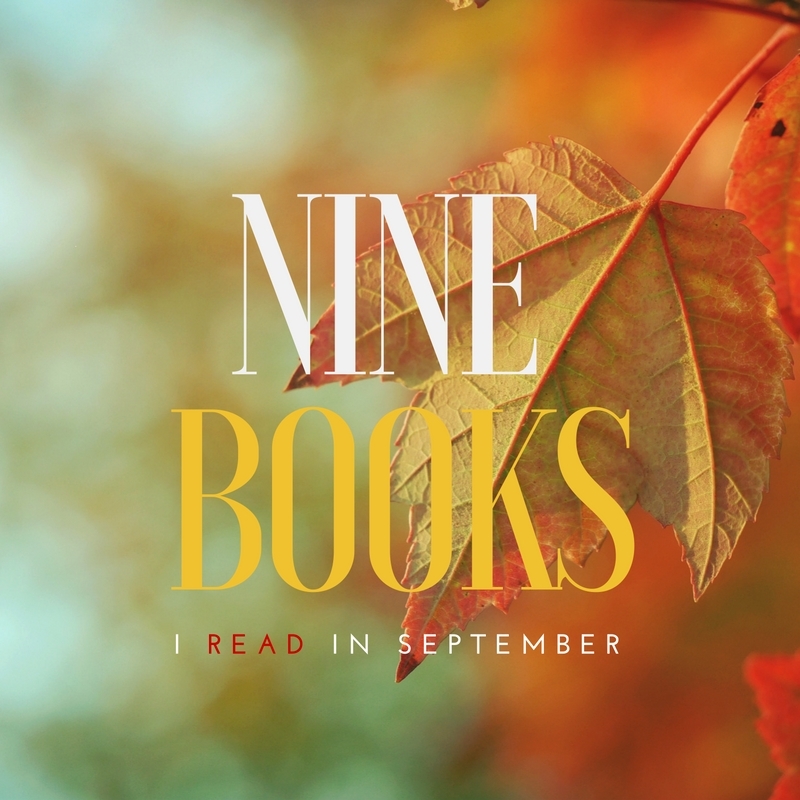 I read one really bad book, three great books, and five books that were just OK. I’ve been trying to read as much as possible to get through my NetGalley list, so this is another month of all NetGalley books. I’m hoping to get to a point where I can do a mixture of NetGalley books and other books on my Kindle soon! This book isn't a thriller. It's not even close. It's a character study. It was also extremely slow. It's the longest it has taken me to read a book in months. Still, I did like Manon, which made me want to keep reading the book. I didn't like that it was told in multiple points of view. I just didn't think the other people added much to the story, especially Davy. It was so slow that I lost interest in finding out what happened to Edith and was more interested in Manon's life. I don't really see myself picking up the next book in the series, especially since the epilogue made this book work as a stand alone novel. I couldn't put this book down. It's disturbing, complex, and riveting. It's not a traditional thriller in that you know what is going on at the beginning. The book starts with a raid, and "Clara" being told by her husband Glen not to tell the police anything. 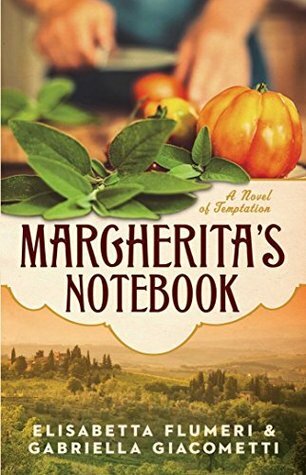 As her story slowly unravels, Clara isn't sure what to believe about her husband and her past life. The "Now" and "Then" alternations were well done, and Clara made a great main character (though I struggle to believe she was that naive about the fate of her "daughters.") 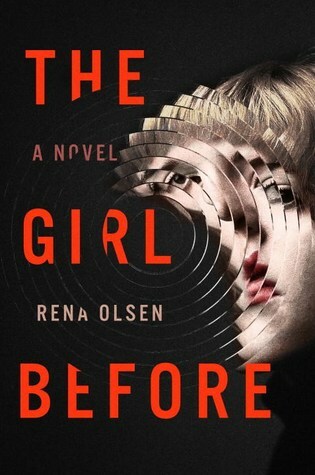 I was really impressed with this debut novel and will be curious to see what Rena Olsen writes next! I'm not sure how I feel about this book. 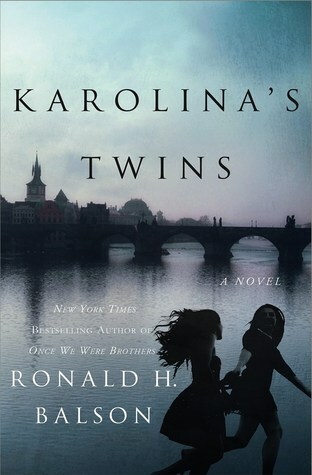 I didn't like the beginning, and I didn't like the ending, but the middle was fairly interesting. 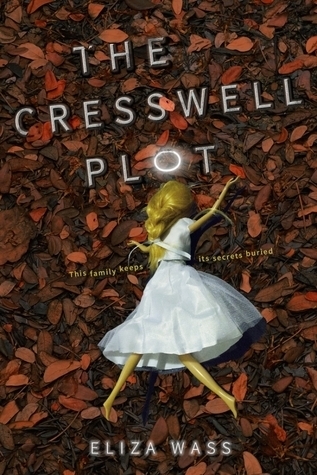 The Cresswell children are severely abused controlled by their father, who thinks he hears visions from God and has created an insane book of rules the children must follow. The story is sad and interesting, but the plot has major points that randomly drop off and really lacked the emotion I thought I would feel. This is a decent read, but I am not going to go out of my way to recommend it. I don't know if it's because I've been reading a bunch of thrillers lately or it was that easy to tell, but I figured out the "big twist" about 10 percent into the book. I would have been much more surprised if it wasn't what I thought. 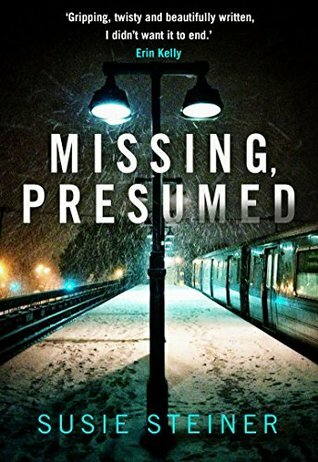 It was still interesting to see how the author got the reader to the twist, but the book lacked suspense for me. I did think the ending was done well. I know this is a translation and things are often lost in a translation, but the writing was too bad for me to handle. The whole story and plot was mediocre, and comparing people to food all the time was strange. I think this book had potential, but the execution was poor. 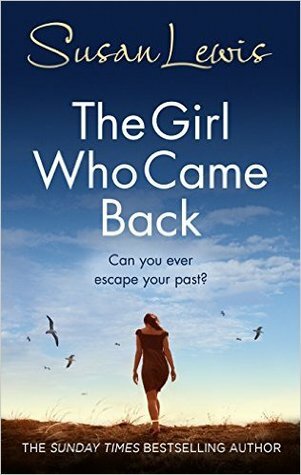 I have really liked the other two Susan Lewis books I have read (Too Close to Home and Behind Closed Doors), so this one was a bit of a disappointment. I really liked the second half of the book, but the first half was super slow. 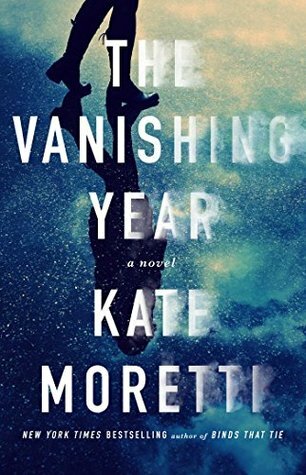 Also, this book is definitely not a thriller, and more about a family's journey to healing after the brutal murder of their only child. It was a good read but would have been even better if the first part of the book was condensed a bit. I had a hard time getting through this book. 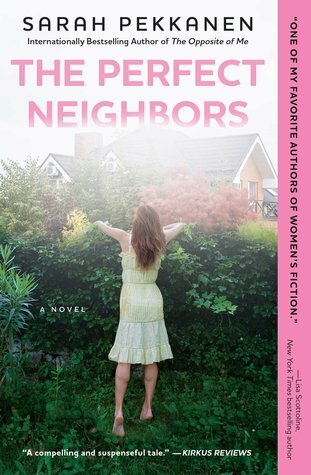 I usually like women's fiction, but the author tried to make this too dramatic. It did get better for me as it went on, but it never really impressed me. I think there are better reads in this genre out there! 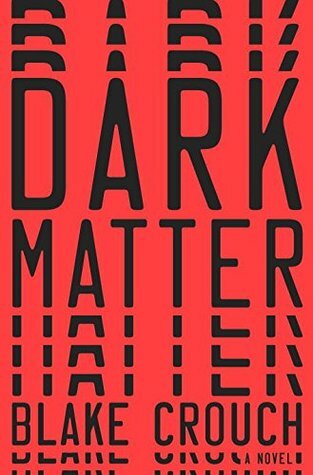 Favorite reads in September: The Girl Before, Dark Matter, and Karolina's Twins. September was the best month I’ve had in a long time. After I had my procedure on September 2, my health really improved. I still have bad days every once in a while, but it’s nothing like it was! 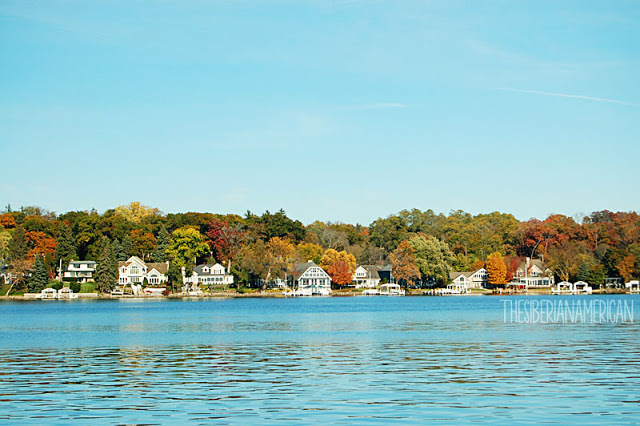 (If you are interested in a more detailed health update, click here. I have started to feel a little worse since that update, but it still feels like a massive improvement. After my procedure, all I wanted to do is spend time with friends and family. The next day, I went to a 30th birthday part for a close friend at Top Golf. Originally, I thought I wouldn’t be able to participate, but I was able to swing a golf club! It wasn’t my best effort, but it felt so great to be able to do something physical. The next day, I was able to go to church for the first time in quite some time! 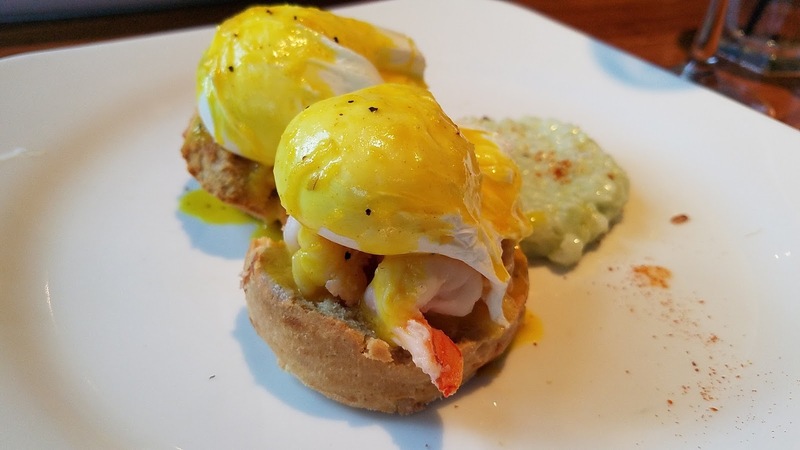 We went out to brunch at Malai Kitchen to celebrate, and I seriously loved my Thai eggs benedict. 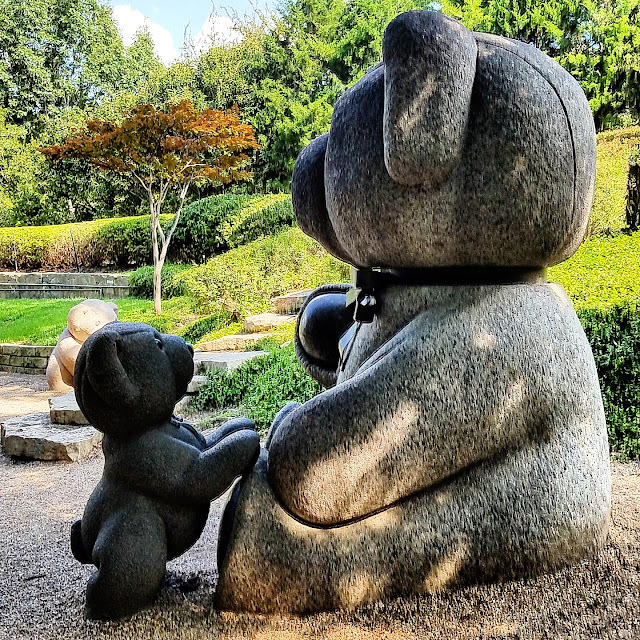 Then, I met up with some doctors’ wives at a park in Highland Park that has giant teddy bear sculptures. It’s a park I used to visit as a kid because one of my close friends lived nearby, so it was fun to go back many years later. We had a mini picnic and chatted for several hours. After getting my disastrous haircut fixed, I decided to reward myself with tacos. We enjoyed Urban Taco. 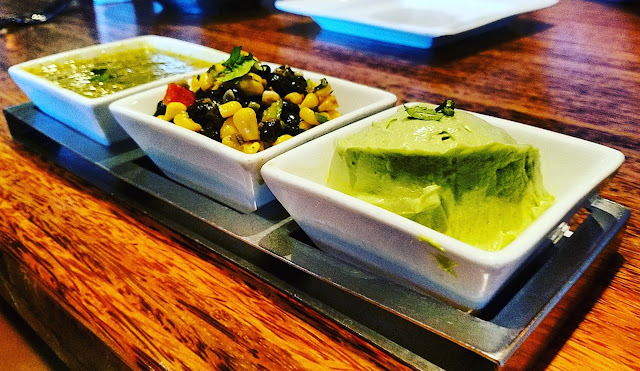 The tacos are unique and delicious, they have lots of fun salsas, and I loved the blueberry mojito. In September, I also loved meeting Helene, Sarah, and other bloggers at The Grove at Harwood for Helene and Sarah’s blogger meetup. 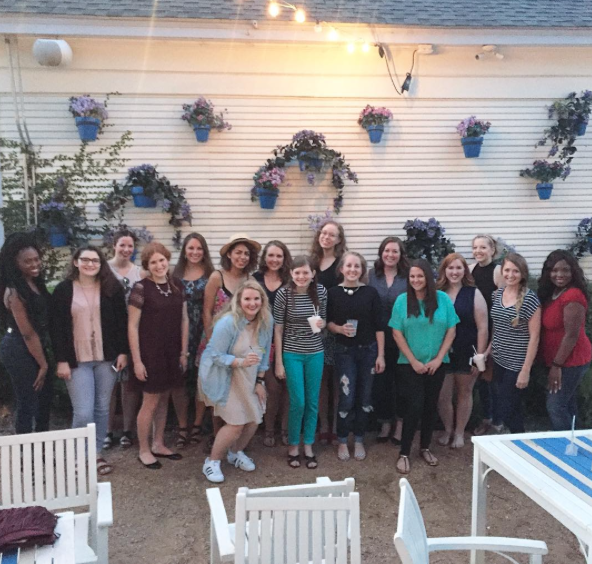 It was so fun to meet Helene and Sarah and exchange ideas with other bloggers. The tacos from the food truck were super good and so were the boozy snow cones! 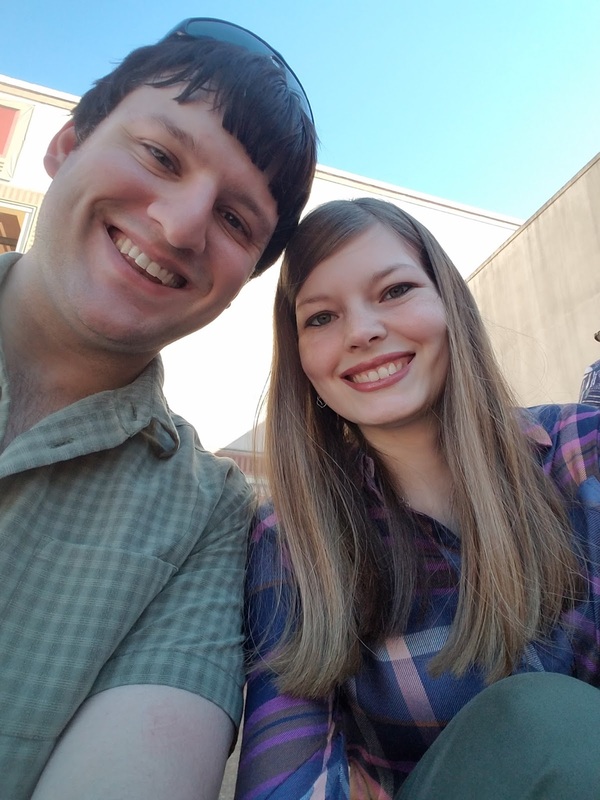 We also went on a double date to try a new (to us) barbecue place, 18th and Vine. 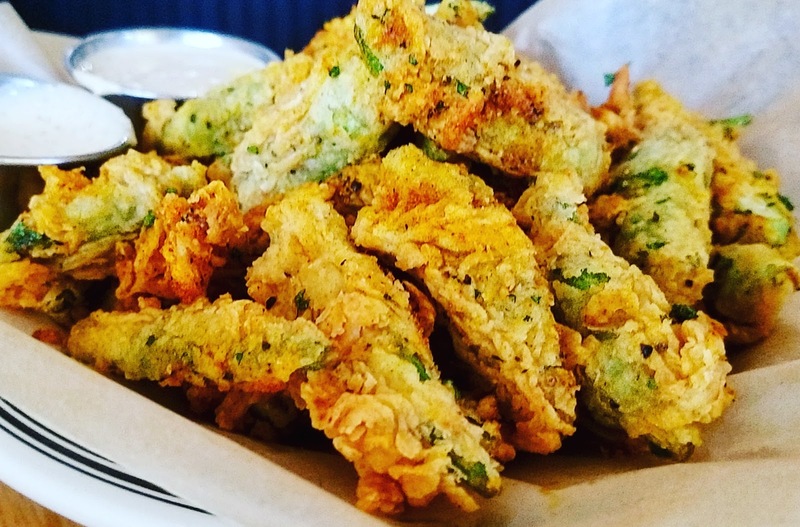 I retried fried okra and actually liked it this time. We shared brisket, sausage, burnt ends, and pork ribs. If that sounds amazing, it’s because it was. 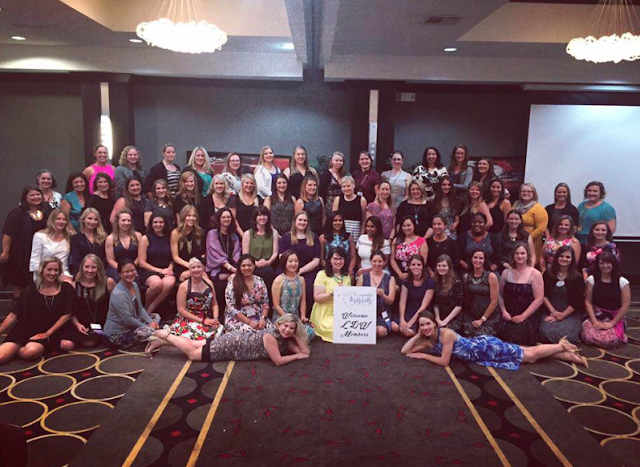 I spent the last weekend in September at a conference for doctors’ wives. I talked about it extensively here, but it was great to connect with other wives who are going through this crazy medical journey. 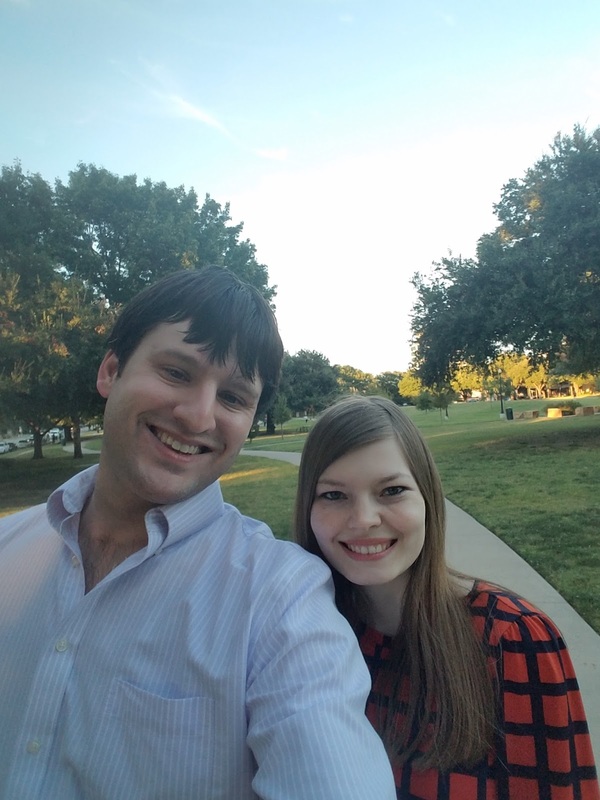 Now that the weather is cooler outside, Chris and I have been enjoying longer walks with Skyler and walking to restaurants close to us for dates. One of our current favorites is splitting sunset fajitas from Mi Cocina. 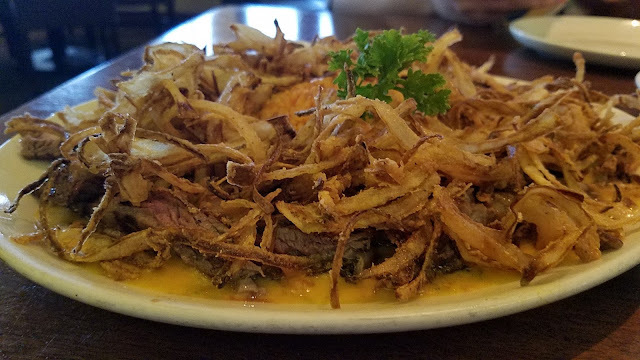 If you’ve never had sunset fajitas, they are fajitas smothered in queso with fried onions on top.